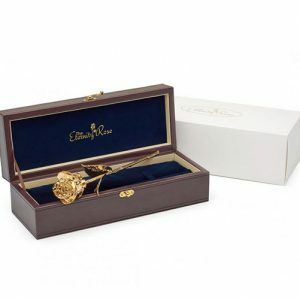 REAL Natural Rose – Pink Natural Rose Glazed & Trimmed with 24K Gold 12″ – Perfect Gift! REAL Natural Rose – Red Natural Rose Glazed & Trimmed with 24K Gold 12″ – Perfect Gift! 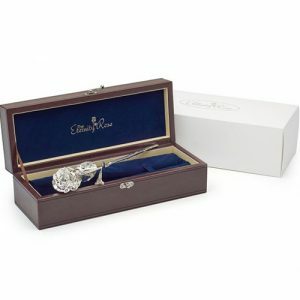 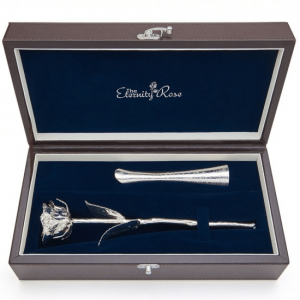 REAL Natural Rose – Pearl-White Natural Rose Glazed & Trimmed with 24K Gold 12″ – Perfect Gift! 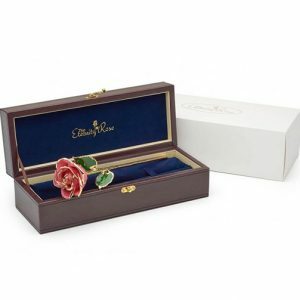 Sunset-Peach Natural Rose Glazed & Trimmed with 24K Gold 12″ – Perfect Gift! Yellow Natural Rose Glazed & Trimmed with 24K Gold 12″ – Perfect Gift! 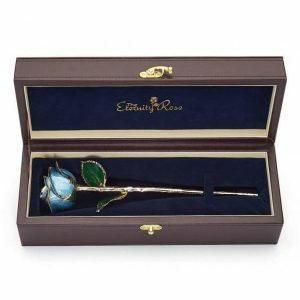 Light-Blue Natural Rose Glazed & Trimmed with 24K Gold 12″ – Perfect Gift! 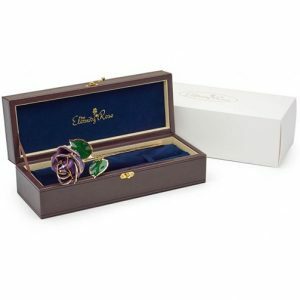 Purple Natural Rose Glazed & Trimmed with 24K Gold 12″ – Perfect Gift! Black Natural Rose Glazed & Trimmed with 24K Gold 12″ – Perfect Gift! Dark Green Natural Rose Glazed & Trimmed with 24K Gold 12″ – Perfect Gift! 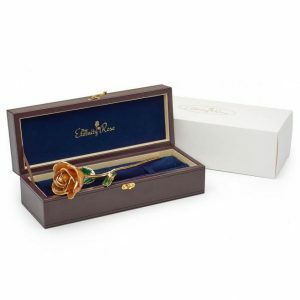 Orange Natural Rose Glazed & Trimmed with 24K Gold 12″ – Perfect Gift! 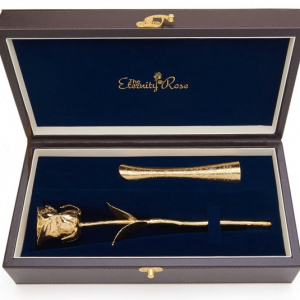 REAL Natural Rose – 24 Karat Gold-Dipped Natural Rose 11.5″ – Perfect Gift! 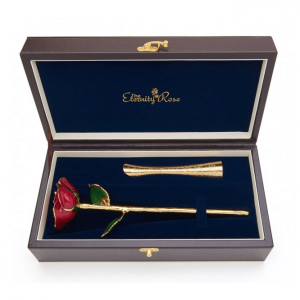 24 Karat Gold-Dipped Natural Rose 11.5"
REAL Natural Rose – Silver-Dipped Natural Rose 11.5″ – Perfect Gift! 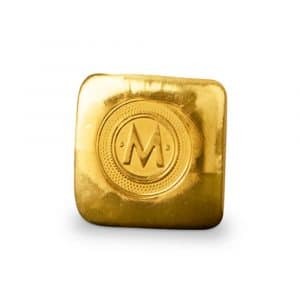 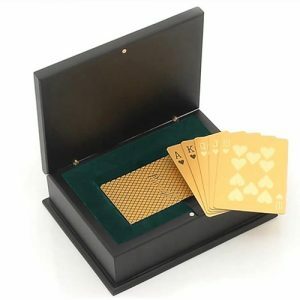 24 Karat Gold-Dipped Poker Cards – Perfect Gift! Visit us at Westfield Chermside, near the main food court & escalators on Level 2. 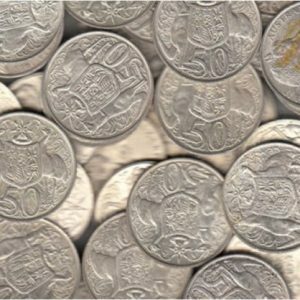 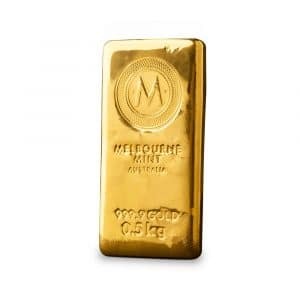 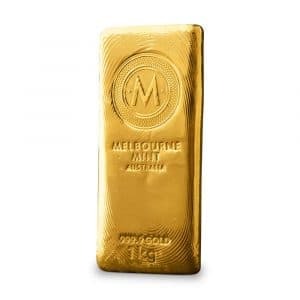 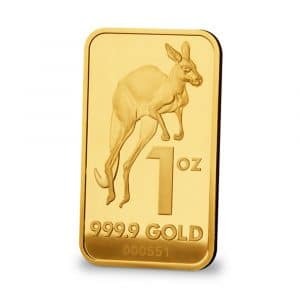 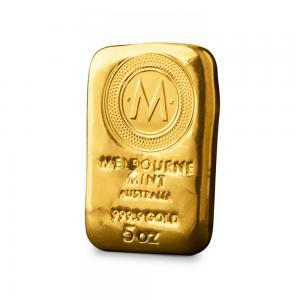 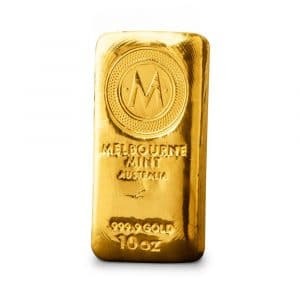 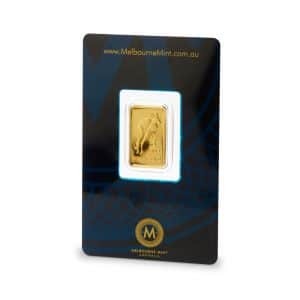 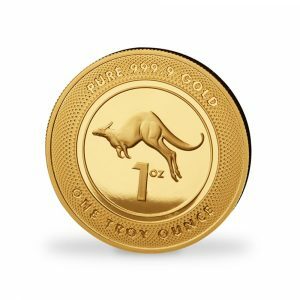 Australia's premium precious metals exchange. 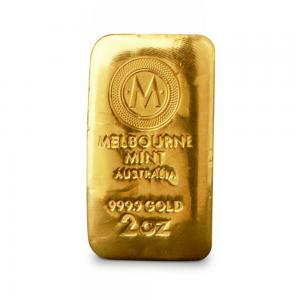 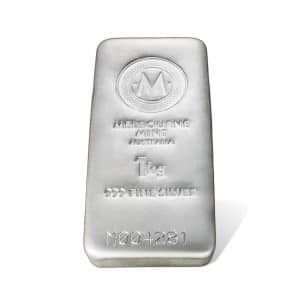 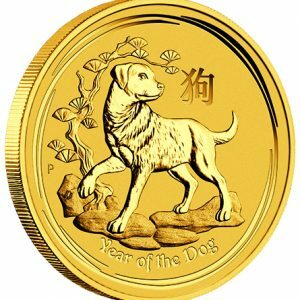 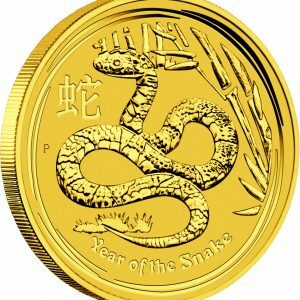 What is the Gold and Silver Ratio?